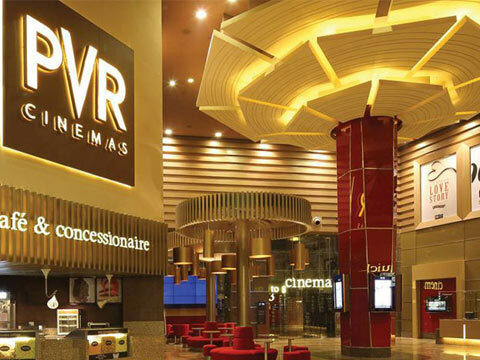 Leading cinema exhibition company PVR Ltd has agreed to buy 71.7% stake in SPI Cinemas for Rs. 633 crore. SPI, which runs the iconic Sathyam Cinema in Chennai, has a network of 76 screens across 17 properties and 10 cities across Tamil Nadu, Telangana, Karnataka, Kerala, Mumbai and Andhra Pradesh. Other cinema brands operated by SPI include Palazzo, The Cinema, S2 and Escape. Moreover, SPI has a pipeline of more than 100 screens, which are expected to become operational over the next five years. “It will also issue 1.6 million equity shares of PVR Ltd, constituting approximately 3.3% of the diluted paid-up equity share capital of the company, pursuant to a scheme of amalgamation between SPI and PVR.” The transaction is likely to be closed in the next 30 days.